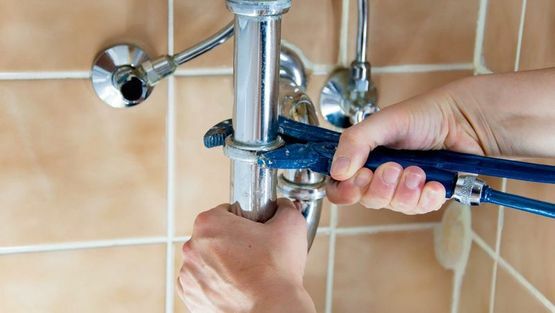 Using years of industry experience and the latest technology, the team at The Same Day Plumber can quickly identify and repair leaking taps and other problems. Our team of experienced engineers based throughout Essex, Suffolk and Cambridge, are experts in leak repairs, and all repairs are in line with regulatory guidelines. Whether you’ve noticed an unpleasant damp smell in your home or have unsightly stains on your walls or ceiling, we’re here to find and fix the problem quickly and effectively. If any of these problems sound familiar, seek the help of a plumbing professional now. No matter the size of the leak, our emergency response time means that we arrive at your site within the hour to fix the problem. Don’t hesitate to get in touch with us today!